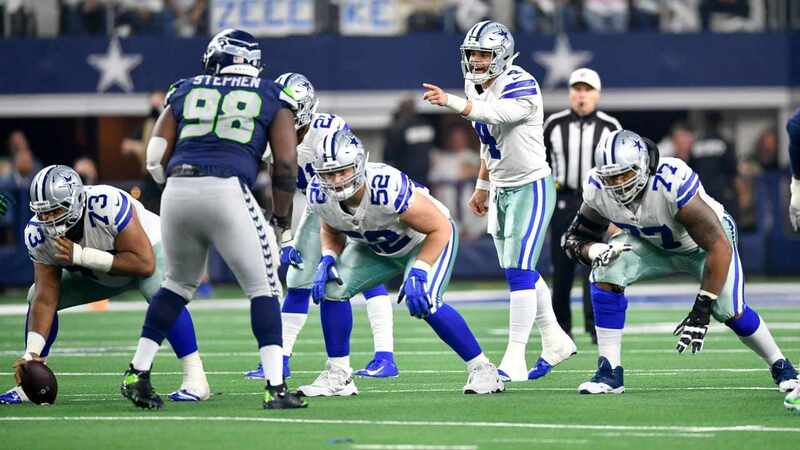 With the NFL's trade deadline many have wildly speculated that the Dallas Cowboys, or their own favorite NFL team, will make a big move. 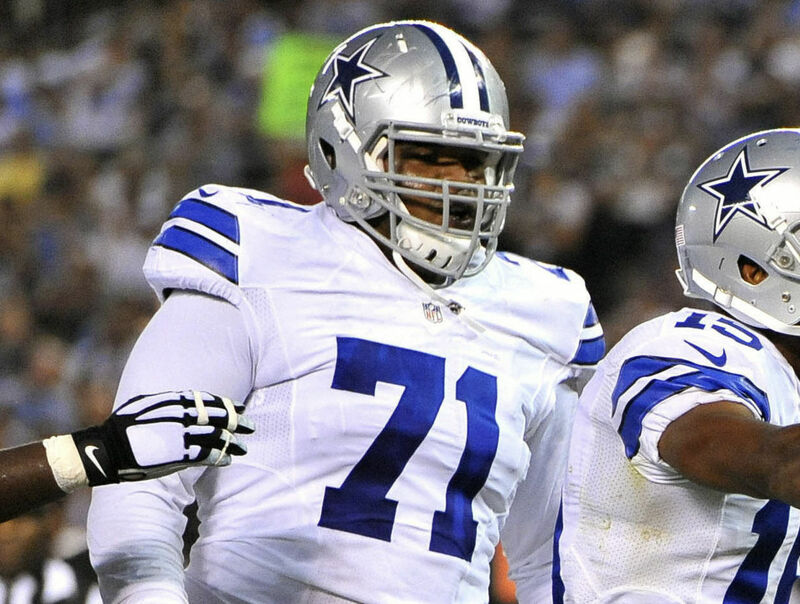 While this isn't a trade and hardly surprises anyone, the Dallas Cowboys did make a move today that will make some major headlines. 76 carries, 313 yards, 4 touchdowns. The bulk of Randle's contributions this season came in a loss against the Atlanta Falcons in what was the first of five consecutive losses for the Dallas Cowboys. Things took a turn for the worse in Week 7 when the Cowboys lost in New York. 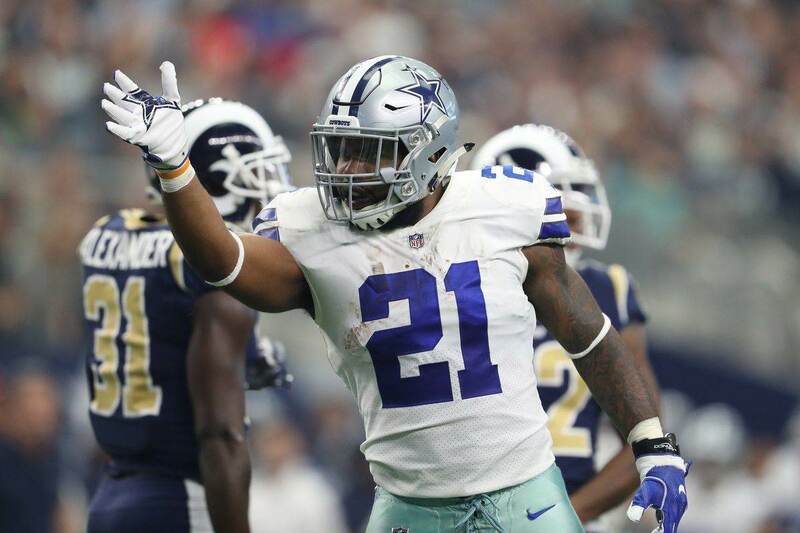 Randle was injured and in the following week had some off-the-field issues that altogether formed an unstoppable hybrid that led to his demotion as the starter and ultimate deactivation from last week's game against the Seattle Seahawks. The good news is that Darren McFadden has played relatively well in his time as the lead ball carrier in Dallas. The Cowboys also have Christine Michael and Rod Smith at their disposal, but Joseph Randle will not be lining up in that backfield anymore. For more on Joseph Randle's release and all other Dallas Cowboys news make sure you continually check us out here at www.InsideTheStar.com. We want to know what YOU think! Email me your thoughts about this or whatever floats your boat at Roel.Ochoa.Jr@Gmail.com or Tweet to me @rjochoa! 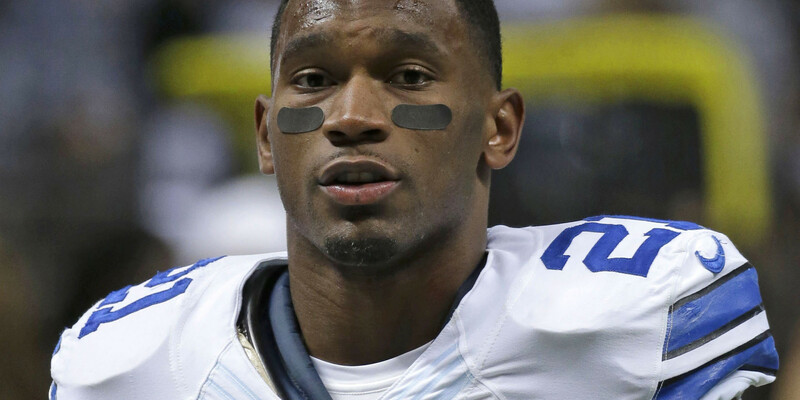 Tell us what you think about "Joseph Randle Released By The Dallas Cowboys" in the comments below. You can also email me at RJ.Ochoa@SlantSports.com, or Tweet to me at @RJOchoa!